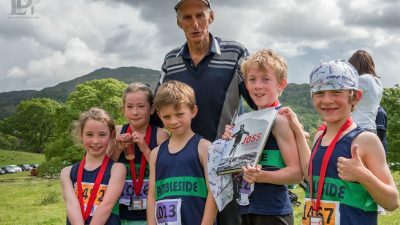 Fell-running legend Joss Naylor is to make a guest appearance at Ambleside’s Festival of the Fells next month. 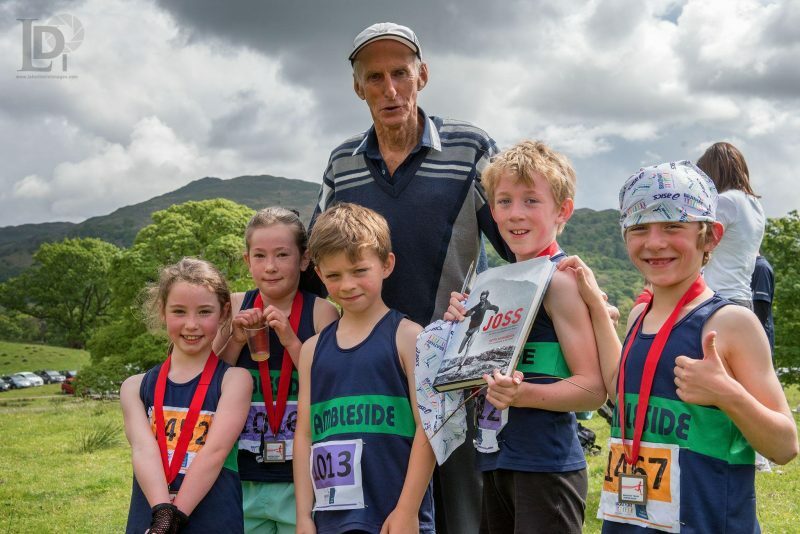 The veteran record holder, shepherd and farmer, who recently ran across Cumbria from Caldbeck to Wasdale to mark his 80th birthday, will start the festival trail race on Sunday September 25. The veteran record holder, shepherd and farmer, who recently ran across Cumbria from Caldbeck to Wasdale to mark his 80###sup/sup### birthday, will start the festival trail race on Sunday September 25. Naylor, who established himself as a top ultrarunner before the term had been coined, will also blow the starter’s whistle for the junior trail race. From shore to summit, the Festival of the Fells Wansfell Trail Race offers scenery of the highest order on a well-marked course with no navigation skills required. 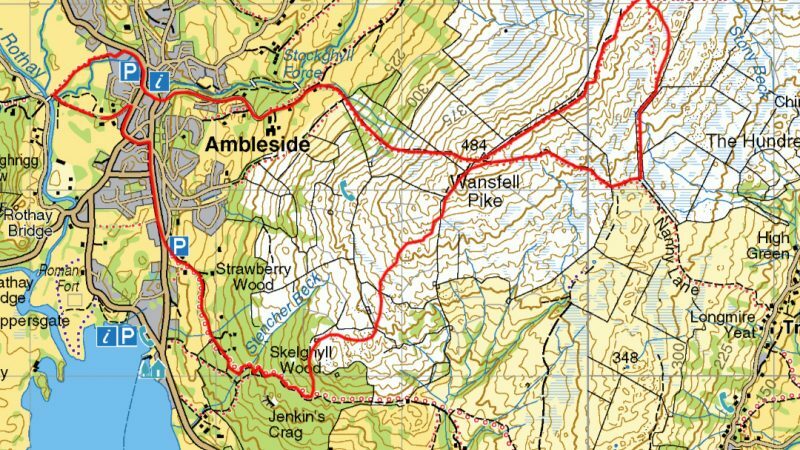 The start is at the Parish Centre just outside the Rothay Park where some great trails lead to the summit of Wansfell , with one checkpoint en route, and food for competitors. 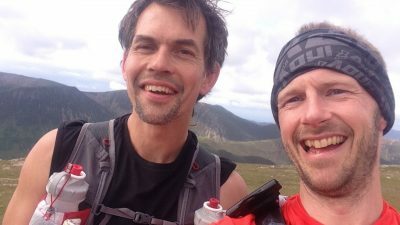 The organisers of the event, Glenridding-based Mountain Run, deliver a wide range of trail and mountain races, from 5km events to the extreme Lakes Sky Ultra based in Ambleside. The Festival programme features a growing list of guided high and low level walks, guided swims, abseiling, Nordic walking and a charity duck race, as well as talks and films. The organisers, Ambleside Together, who coined the Love Ambleside logo, are also arranging a giant screen in the town on Monday September 5 when the Tour of Britain cycle race passes through the Lake District. Visitors can watch the cyclists tackle the Struggle to Kirkstone Pass then return to the University campus grounds to follow the rest of the live TV coverage all day.